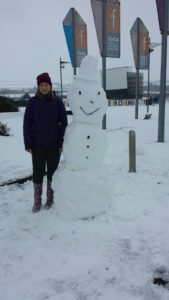 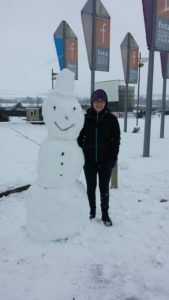 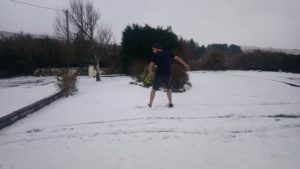 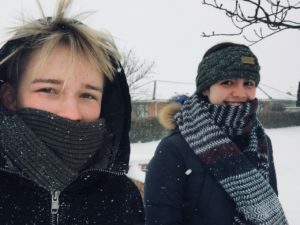 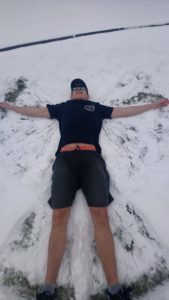 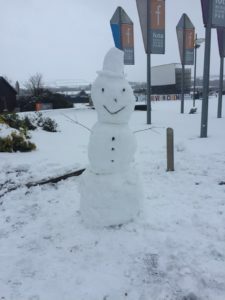 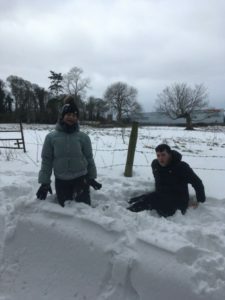 The UK and Ireland were hit by heavy snow in late February/early March. 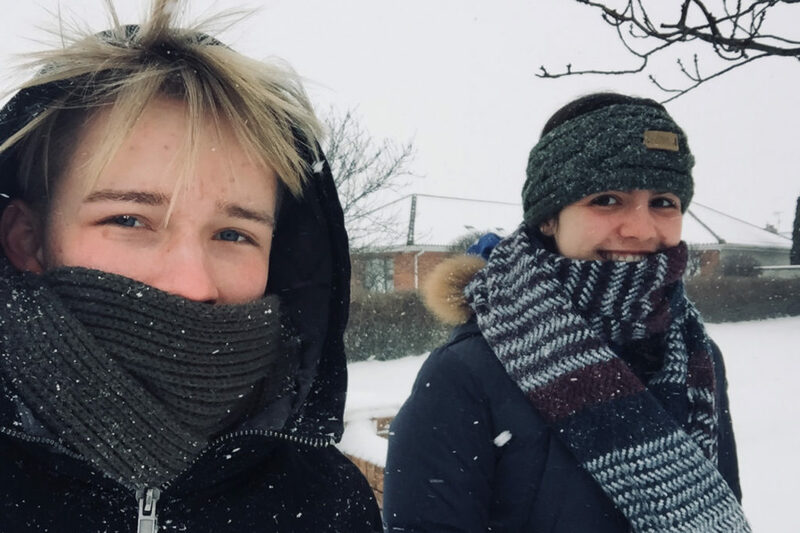 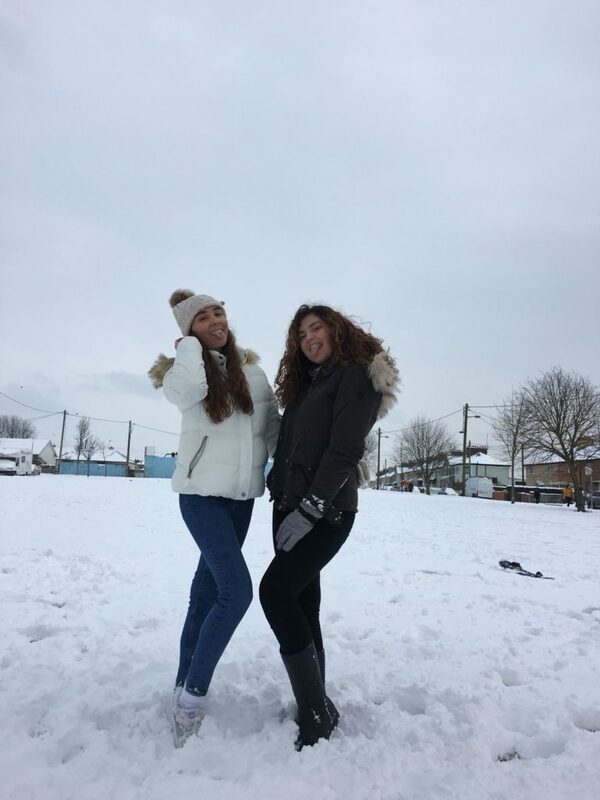 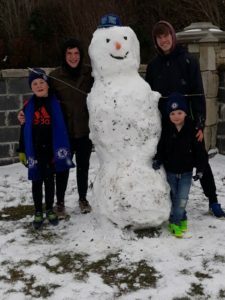 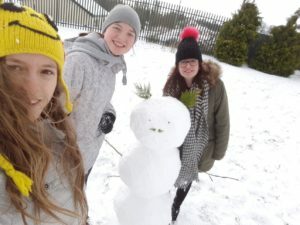 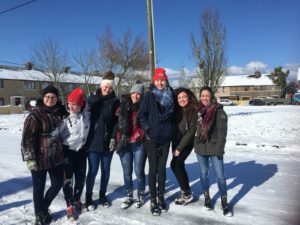 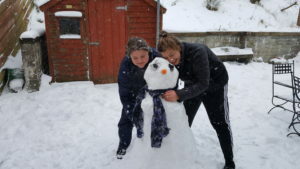 Many schools were closed, but our students certainly didn’t let the snow stop them having a great time. 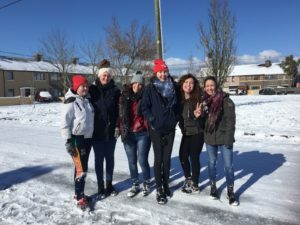 Next: Next post: Ireland… What an Experience!